The summer is often a season of transition for many educators. Such a transition requires an interview and if one is lucky enough, they are called back to perform a short demonstration lesson (or ‘demo’ for short). This allows the leadership team to see a teacher in action and determine if they are as effective as they came across during the initial interview meeting. In preparing for a demo lesson, there are three key elements educators should know and be able to showcase in order to increase the likelihood they will receive an offer for employment. Whatever subject you decide to teach, make sure you have a standard to reference. Many districts utilize the Common Core Standards and expect incoming teachers to be familiar with them. Tying your lesson to a standard and not a topic or fun activity showcases strength in designing an effective lesson plan. At the beginning of your demo lesson, announce your objective for the lesson to the students (ie. “Today we are going to learn about making inferences from a complex text”). This sets the stage for what is to come and students know what they are being held accountable for during the lesson. Throughout the lesson, make sure to mention the objective to remind students what they are working towards. It also is encouraged to end your lesson by having students demonstrate their mastery with the objective, starting with restating the objective in their own words in some form or fashion. Be sure to plan your demo lesson so that you can show a full lesson cycle even though its only 20 minutes or so. 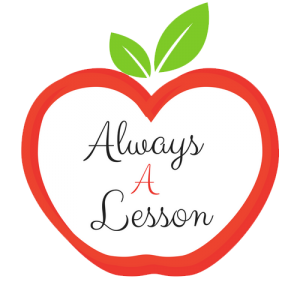 [This Lesson Plan Checklist resource might help as well as this Lesson Plan Outline freebie.] This means you want to have an opening, direct instruction (I Do), guided practice (We Do), independent practice (You Do), and a closure. 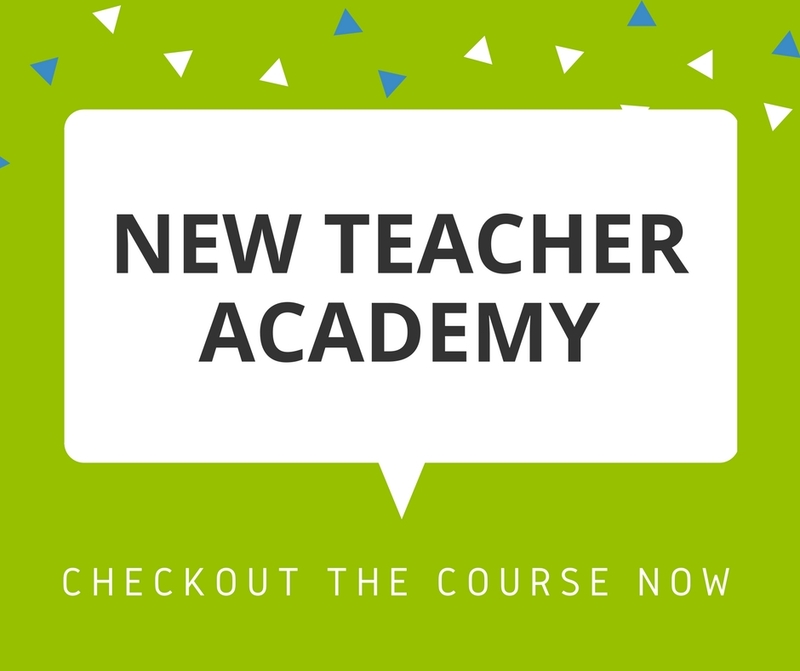 This allows schools to see that you know what is included in an effective lesson, that you can manage your time to get through the required material, and that you are the leader in the classroom. Keep your direct instruction short and sweet, but clear for students to follow so that they can engage with you on guided practice before trying on their own with independent practice. Also, discussion is a great way to close out the lesson. While you are teaching, schools are watching your demeanor. Are you meek and mild, authoritarian, or a mix of the two? You do not need to provide consequences or rewards, but you do want to be firm, walk around the room to keep students’ attention and explicitly tell them how to engage with the instructional material (ie. “raise your hand to…”, “turn and talk to your neighbor,” etc.). Schools need to know that you can handle a large class of students with varying ability levels and needs. Interacting with students is a major indicator of the success of a teacher. Just because a teacher knows their content and how to teach it in a child friendly way, doesn’t mean they will impact students. The relationship between a teacher and student is at the center of student achievement. Show that you care for them with encouraging words, a smile, using their name, incorporating their interests, asking “get to know you” type questions, etc. 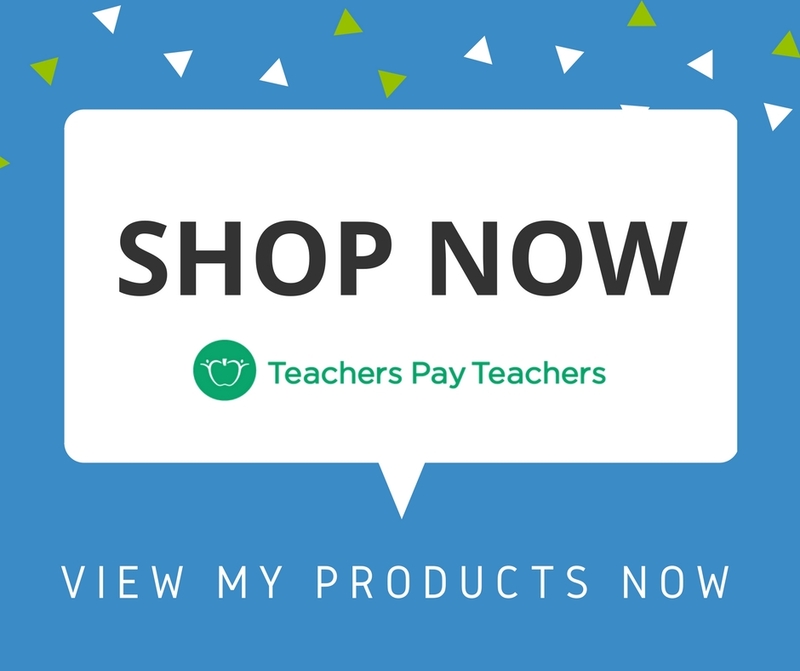 Studies have shown that students work hard for teachers they like, so show that personality! 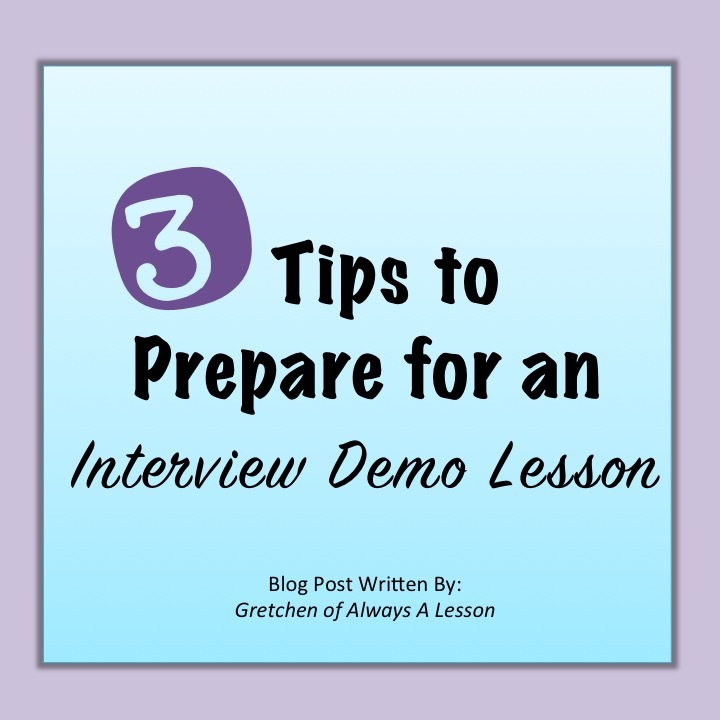 My Bonus Tip to you is to practice your demo lesson as much as possible leading up to the interview day. Use a timer to ensure you can get through all that you have planned and at a pace at which will be “just right” for students. 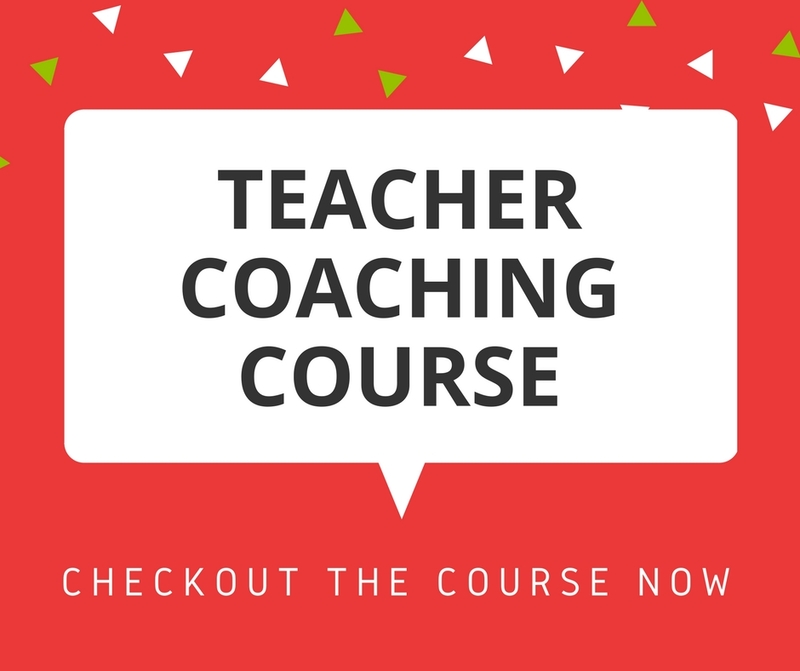 Besides, the more comfortable you are with your lesson plan, the greater the likelihood that your brain power during the interview will be free to focus on students and not on what you are going to say or do. Lastly, don’t forget to have fun! I have sat in on many interviews in my teaching career, and every single time my administrator has commented on someone’s likability as being a major factor swaying their hiring decision. Don’t let nerves get the best of you! I won’t wish you luck, but I will wish you preparation! Click here to get feedback from me on all of your professional documentation (resume, cover letter, and philosophy of education) or snag time with me to practice interviewing here. What advice for a successful demo lesson would you give interviewing teachers?